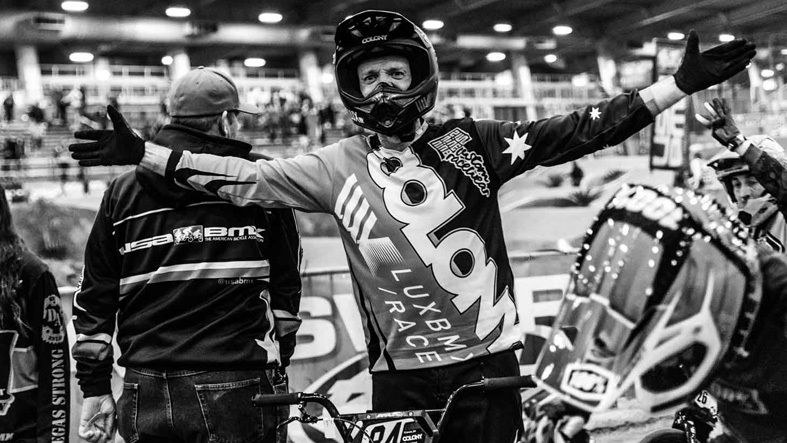 The Qiansen Trophy event returns in 2019 with more big money payouts on the line …. 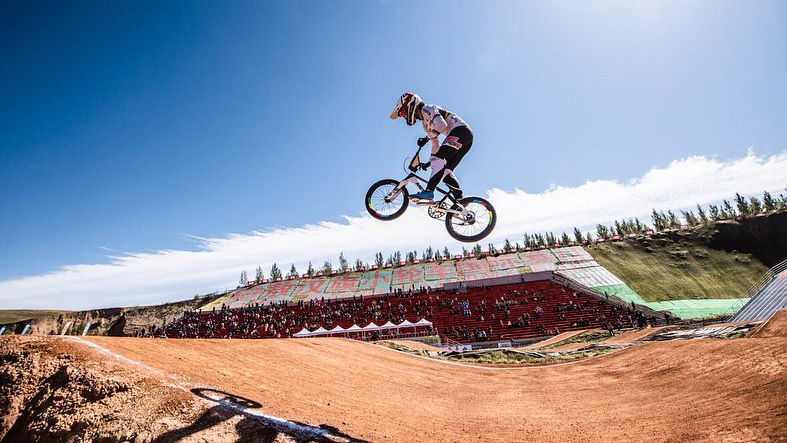 who’s going to Chifeng City, China this August? 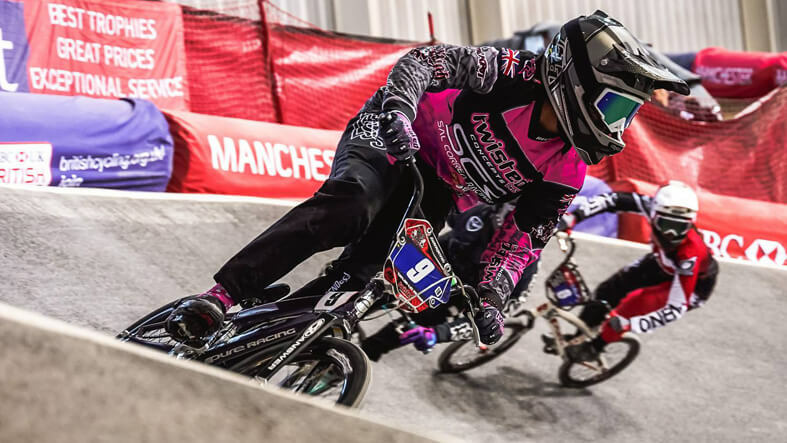 Sylvain Andre, Simone Christensen and David Graf on the new Manchester Indoor track and the upcoming World Cup there in April. 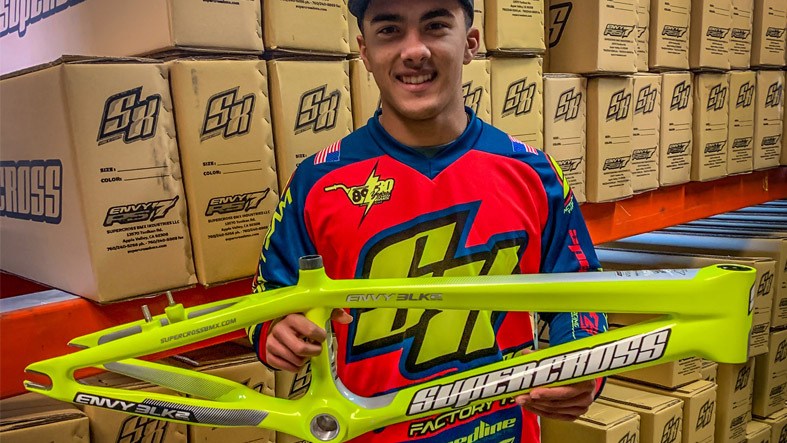 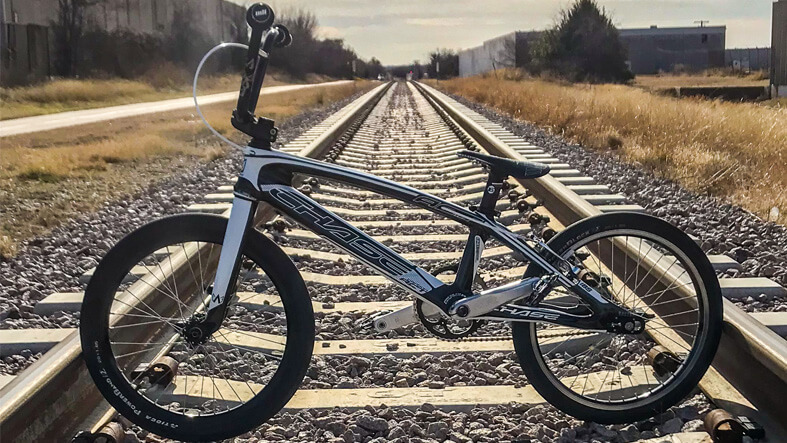 Yet another high profile signing for Supercross BMX heading into the 2019 season as they put Kamren Larsen on an Envy BLK 2. 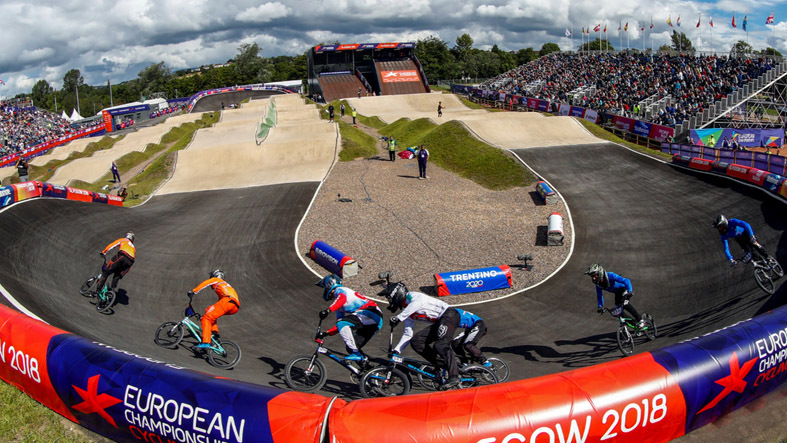 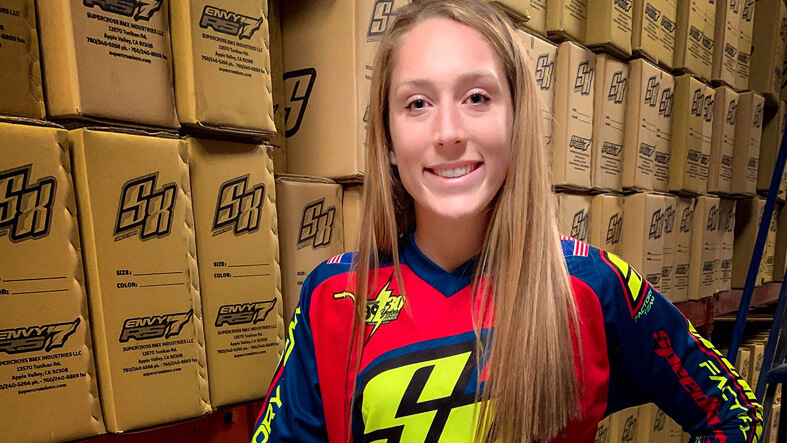 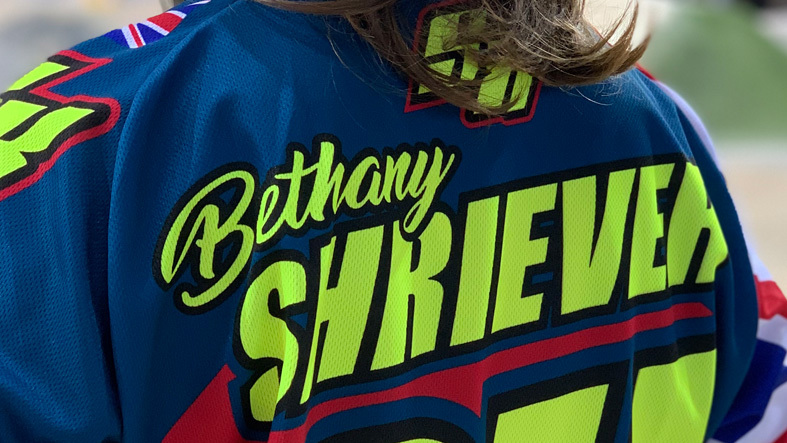 The UK’s Bethany Shriever signs with Factory Supercross BMX in the lead up to the the 2020 Tokyo Olympic Games. 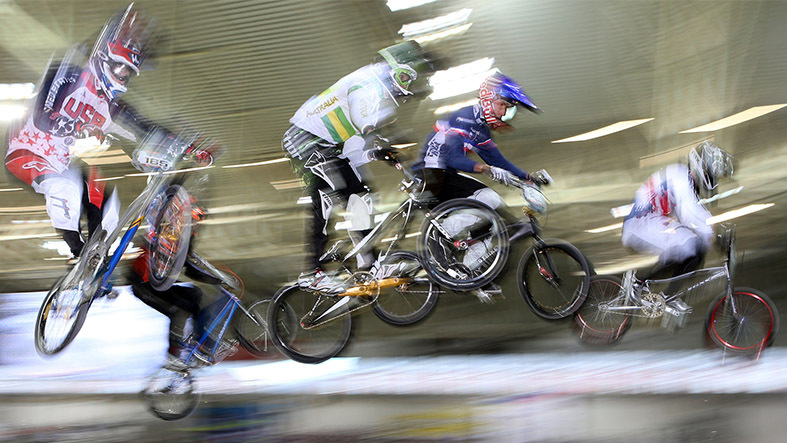 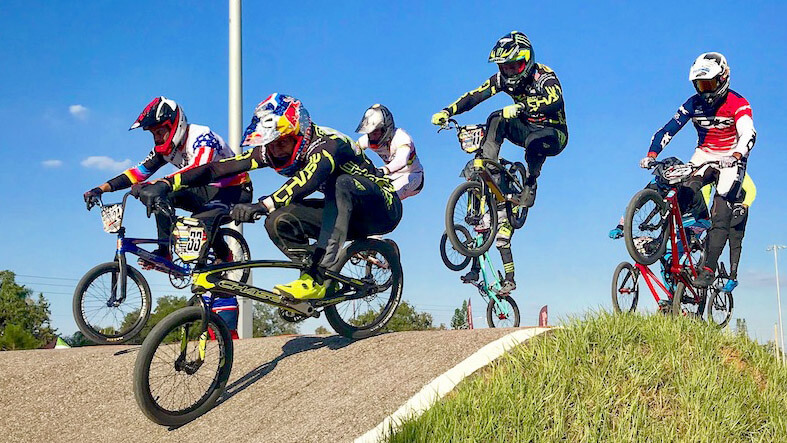 Chase BMX Race Report from the USA BMX Sarasota National – Connor Fields takes the Day 1 win and Joris Daudet wins on Day 2.